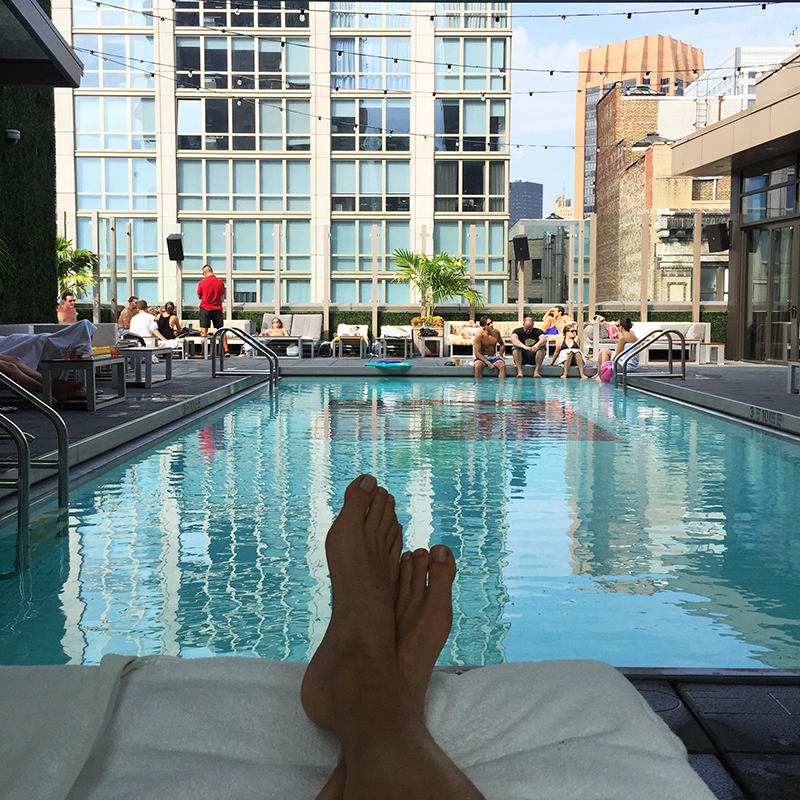 It’s not very often you get the chance to stay in a hotel that so clearly illustrates a luxury weekend in Manhattan, but that was exactly what we got when we were able to stay four nights at the Gansevoort Park Avenue Hotel in New York. It was such a magical experience that you carry with you for a long time, a memory for life really. Earlier this year we were in New York for a week with our three children and had a great holiday, even though it was terribly cold. Now we were back again, though without children and during a couple of really hot late summer days. We were looking for a centrally located hotel that would be a bit nicer and had a rooftoop pool so it was an extra plus. 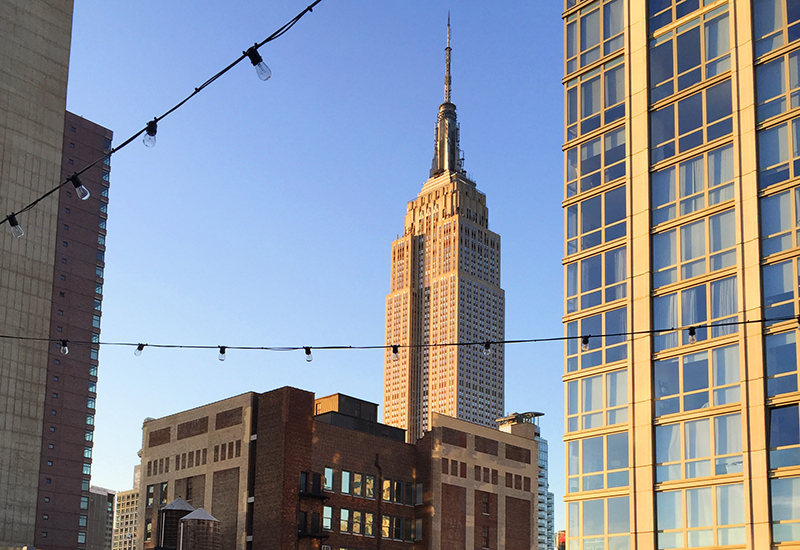 We decided to book the Gansevoort Park Avenue Hotel on the corner of Park Ave South and East 29th Street, a stone’s throw from Broadway and within walking distance of shopping like Macy’s and attractions like the Empire State Building. The location is very good with proximity to many nice restaurants and an abundance of shops, as you would expect in Midtown. 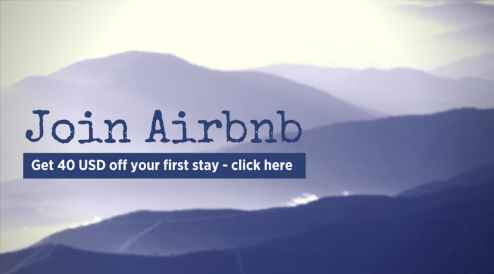 There is a subway station one block away and both Penn Station and Grand Central are pretty close, so it is easy to get here from the airport. 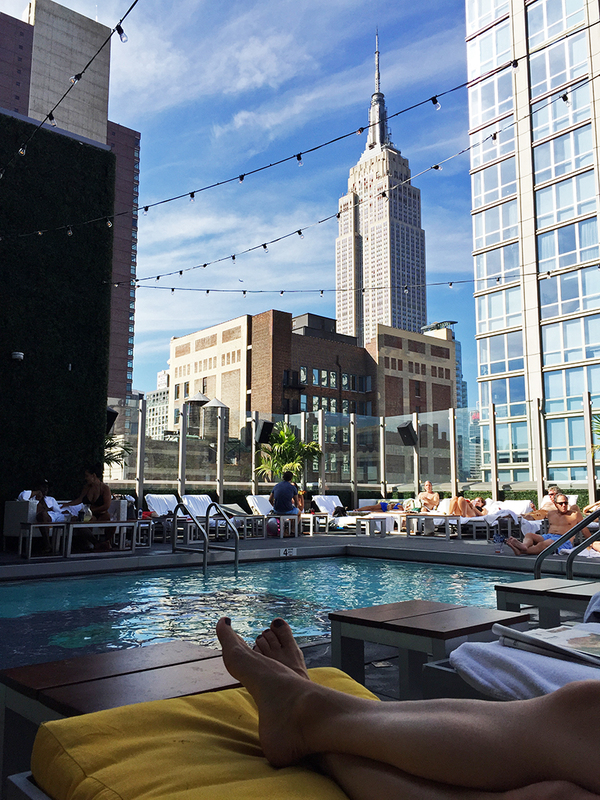 The one thing that makes this hotel stand out from the rest is this spectacular rooftop pool with an amazing view of Empire State Building. I cannot express the feeling of lying by the pool with a glass of prosecco and looking at this iconic building. Pure joy. We made sure to take some time to hang by the pool every day and we were lucky that it was almost 35 degrees during our visit, so the pool experience was outstanding (much better than the -15 degrees we had in February). Next to the pool was a bar with tables both inside and outside on a small balcony. 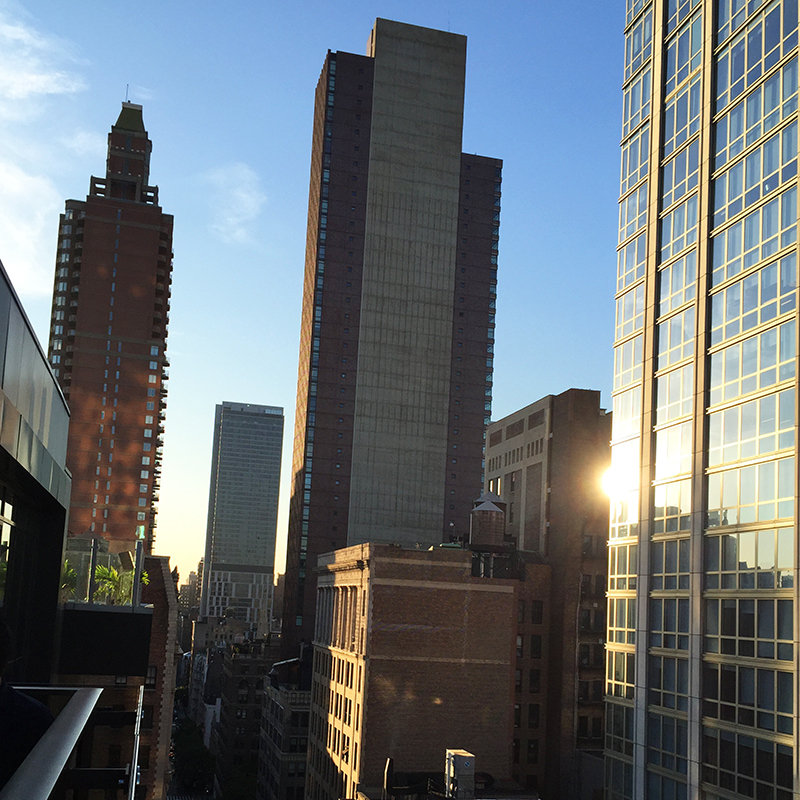 The view from the balcony was really cool and you could see the Manhattan skyline while drinking a glass of wine. There’s something about looking at these tall buildings that still seems a bit unreal to me. I haven’t gotten used to the fact that Manhattan is for real, it still looks like a movie scene to me and it is fascinating. The rooms were really spacious and super clean, with a nice modern design. I don’t think I have ever slept in a more comfortable bed in a hotel than this one. It was like sleeping on a cloud. Breakfast was included in our room price and it was definitely a step up from your ordinary continental breakfast. 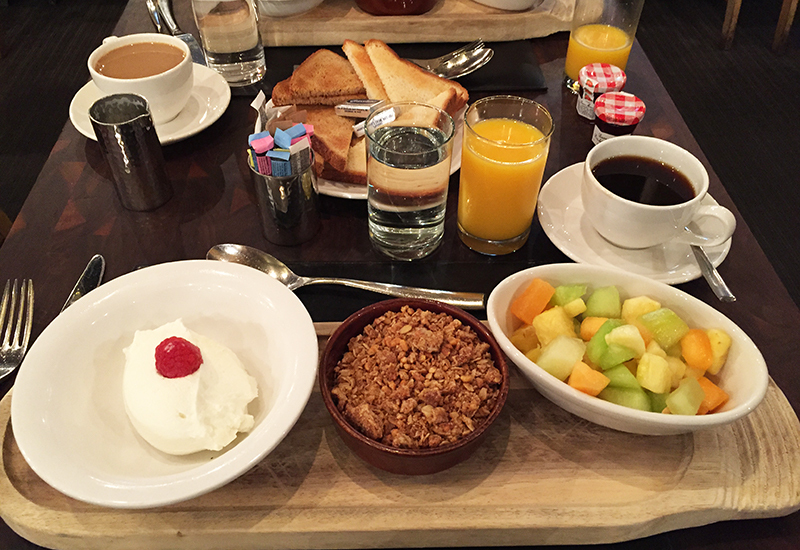 We got a delicious selection of toast, Turkish yoghurt with fresh berries (many more than what this picture shows), granola, fresh fruit, coffee and juice. After this mangnificent meal, we were all set for a day on the streets of New York. 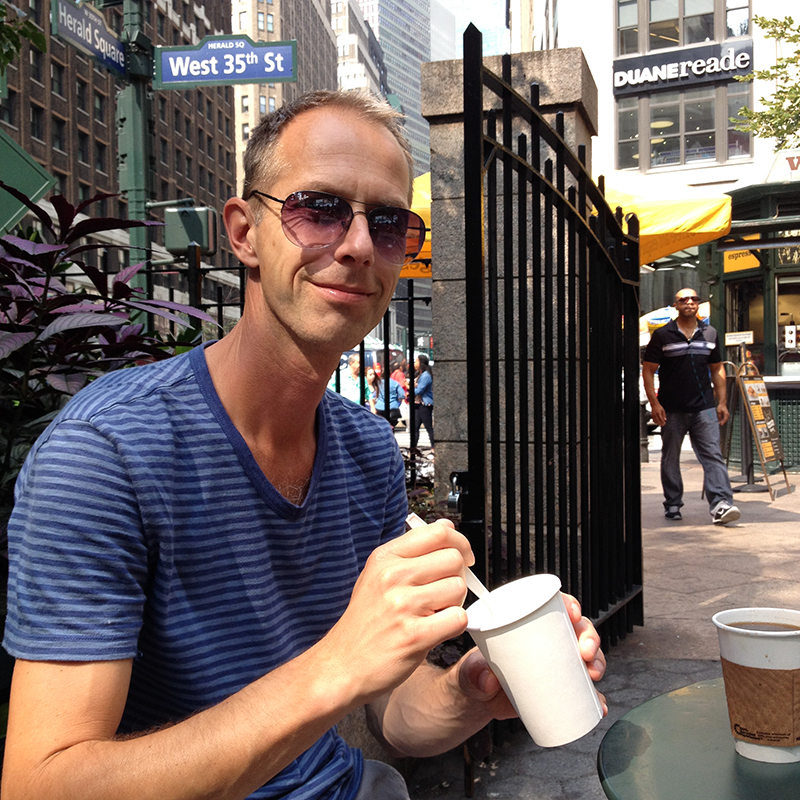 Me, taking a coffee break in New York. 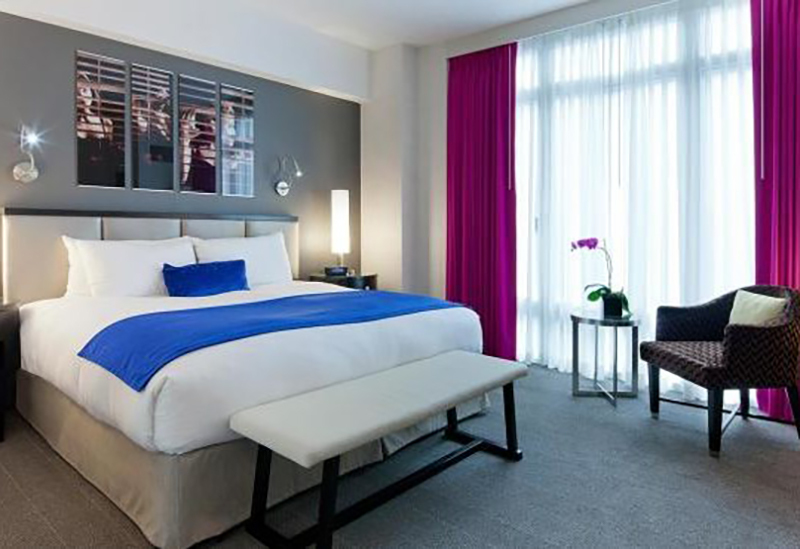 It’s going to be tough on future visits to New York to settle for a less elegant hotel than Gansevoort. We really felt that we were treated to a luxury experience and if I could I would go back and stay here again. And next time I will make sure to take more photos. Footnote: Gansevoort Park Avenue is now called Royalton Park Avenue, New York.